Before I get into how much I think Cutler can get on a new contract, let me say that for the sake of all future young Head Coaches and young Salary Cap guys-turned-GM, I hope this gamble pays off for Josh McDaniels and Brian Xanders. Like I said, it's rare for a young franchise QB to get dealt, particularly when everyone is trying to find their franchise QB, so I hope this pays off for the young duo in Denver; otherwise, they'll be the poster children for why not to hire young, in-over-their-head coaches & GMs. The "3 year total" is the amount of money the player would cost the team if they were to cut him after 3 years. This is a common barometer used by agents and clubs to value contracts. The "guar/3 year" tells you what percentage of the 3 year total is made up of guaranteed money; this indicates the level of commitment on the part of the team. Meaning the more guaranteed, the higher the level of committment and risk for that matter on the part of the club. The stats above show that if you're a winner, meaning you've shown a ability to lead your team to victory, whether it's by throwing for 250+ yards & 2 TDs per game as Romo did, or only throwing for limited yards & TDs as Roethlisberger did, teams will pay a premium for you. So it isn't coincidental that Romo, Roethlisberger & Palmer, whose combined win-loss records after 37 starts were a combined 75-36, are the highest paid QBs of this group from a 3 year & guaranteed perspective. Comparatively, Cutler is 17-20 over his first 37 starts, so he can't be considered an elite QB yet, as he has yet to prove himself to be a winner in this league. One could make the argument that Drew Brees' departure from San Diego is decently similar to Cutler's departure from Denver. Granted, one left via free agency and the other left via trade, but similarly, they both were the same young age when they transitioned teams (Brees 27 & Cutler 26). When Brees left San Diego, there were questions as to whether or not he was a legitimate franchise QB, Cutler faces this same question. 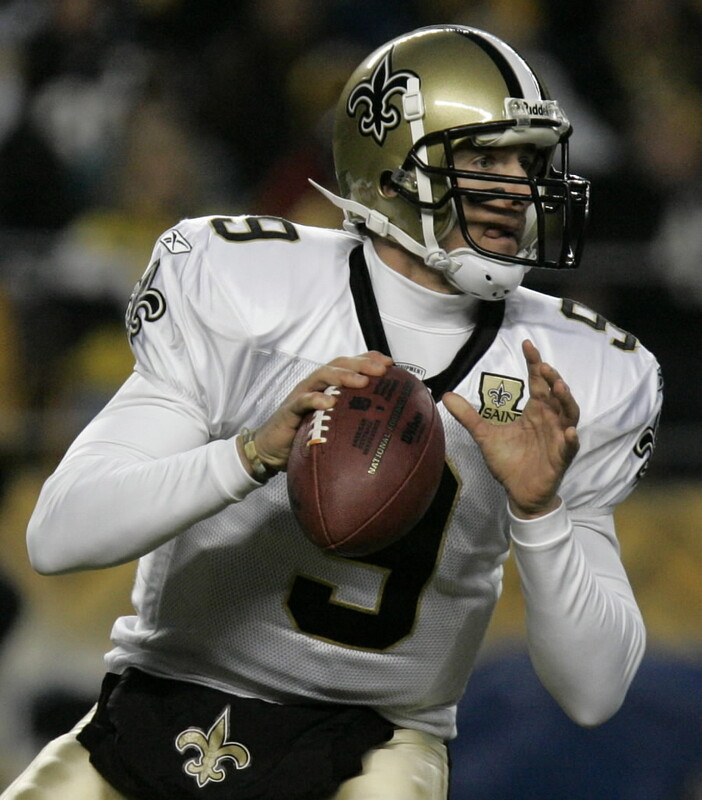 In the case of Brees, he's been outstanding in New Orleans; nearly breaking Marino's single season passing yardage record in 2008 and entrenching himself as the leader of that club and a leader in the community. Needless to say, Chicago hopes Cutler develops in the same manner as Brees. All of that said, it's my opinion that Cutler can expect an guar/3 year percentage somewhere between 60% - 72%, where Brees serves as the example of the low end and Rodgers (a QB with less of a proven track record than Cutler prior to signing his deal, but who had a better statistical 2008 than Cutler) serves as the example of the high end. In terms of guaranteed money, I would expect Cutler to get anywhere between $20M - $25M; while getting anywhere between $30M - $35M over 3 years. This is a very informative read Jimmy, as I learned a lot. I'll stick to basketball, and I'll be sure to call you for all of my football contract related questions.